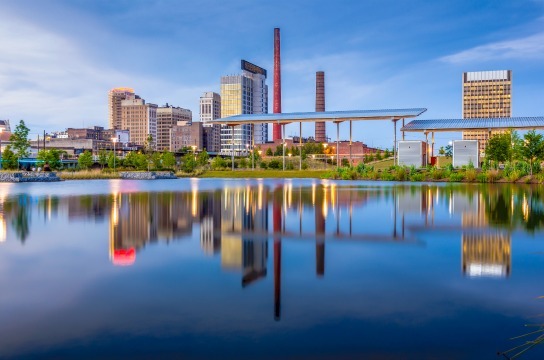 "The Voice of Economic Development"
The Economic Development Association of Alabama (EDAA) is a membership-based organization focused on promoting economic growth in Alabama. Economic Development professionals throughout the state, along with individuals and companies in related fields, work together with the EDAA staff and board of directors to help positively influence state legislation and industrial growth within the state. Member Benefits: Networking, professional development, access to legislative updates and reports, membership idea interchange, and more!